I’ve fallen asleep in some seriously public places over the years, like on the subway and in college common rooms. When I look back on it, that was a crazy thing to do. I really had faith no one would steal my wallet or cut my hair while I was away from the real world. 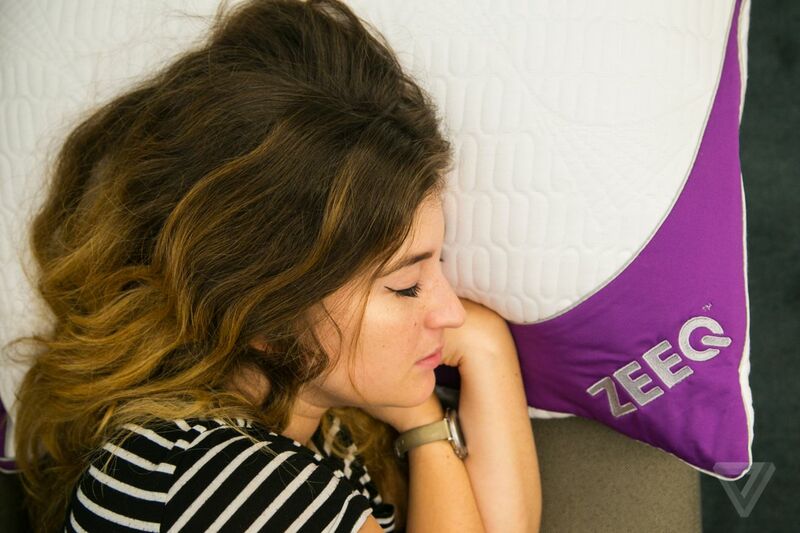 Sleep is a mysterious time that I love, so when I got a pitch for the ZEEQ smart pillow, I knew I had to try it out. ← YouCanHave.it : L’application mobile qui révolutionne vos écrans.